Rev. William Davis of Ecru, MS is married to Melodia Campbell Davis of Bruce, MS. He and his wife are the proud parents of five children and grandparents of one. William has been the Pastor of Strait Gate Holiness Church in Pyland, MS since 2000. 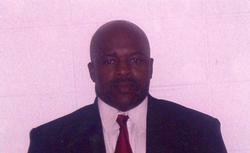 He has currently served his country for 29 years in the U.S Army and Mississippi National Guard. He is a veteran of Desert Storm, The Iraqi War, and the Afghanistan War. He also assists his wife in the Kids First Learning Center and Daycare in Ecru. We are pleased to have a man of this caliber on board to help console and serve families. Cecil is a licensed funeral director and mortician, former Mayor of Aberdeen, 33 years of military service and Vietnam Veteran. He has served many boards in his community including hospital board, zoning board, Three Rivers Board. 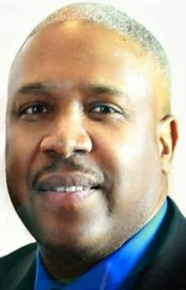 He is also a graduate of Tuskegee University, a member of the Omega Psi Phi Fraternity, and current member of Sesostris Lodge 14 and past Worship Master. He has over 30 years of service in the funeral industry and loves serving and helping families. Mrs. Angie Belle is a native of Aberdeen, MS. She is co-owner of Belle Funeral Home. She also owns The Floral and Gift Shop where she specializes in all types of funeral arrangements and customized baskets for any occasion. Jeremy is a native and resident of Aberdeen. He graduated from Aberdeen High and attended Rust College. He furthered his education at EMCC and graduated with an applied science degree in Mortuary Science and he is a national licensed Funeral Director and Mortician and has extended credentials in facial reconstruction. He is a member of Johnson Chapel Holiness Church in Aberdeen. He is a member of the Three Rivers Board and member of the Sesostris Lodge #14 in Aberdeen. He is committed to serving families wherever he goes and finding new ways to better service in the funeral industry. Dr. Jerilyn James is a native of Aberdeen, MS. She is married to Norris James and has a daughter, Jalaila. Jerilyn is a nationally licensed embalmer and assistant manager at Belle Funeral Home. She is an alumni of Delta State University (B.S in Biology), Mississippi State University (PhD in Biological Sciences), and from Jefferson State Community College (AS in Funeral Service Education). She also works full-time at Bevill State Community College where she has taught Biology courses for over 10 years. She is a member of Alpha Kappa Alpha Sorority, Inc., Order of the Eastern Star, and Heroines of Jericho. She is a licensed insurance agent and Notary Public. Allen Campbell is a 20 year veteran of the Iraq War. He is from Bruce, MS. 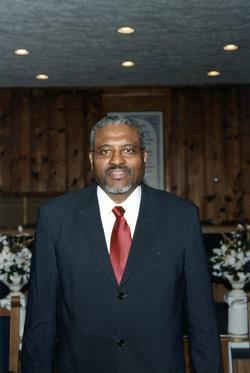 He is married to Shelia Campbell and has two sons, Alkeus Campbell and Tobias Campbell. He is a member of Church of the Living God and the Lord Jesus Christ in Calhoun City. 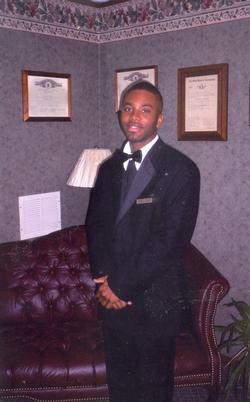 He has been with Belle Memorial Funeral Home since 1999. His duties include removal, directing, and serving families. Mrs. Melodia Campbell Davis is a residence of Ecru, MS. She is married to Pastor William Davis and they have four children. They are members of Straight Gate Holiness Church in Vardaman, MS, where her husband is the pastor. 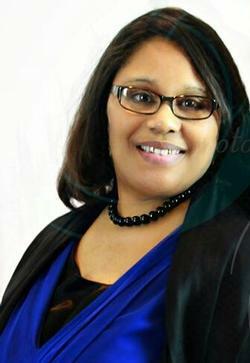 She is owner and operator of KId's First Learning Center in Ecru, MS. She has been employed with Belle Memorial Funeral Home as a life and burial insurance agent since 2015. 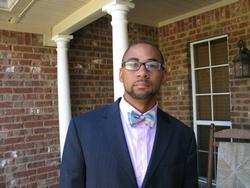 Guyvester Dobbs of Hamilton, MS has been with Belle Memorial Funeral Home since 2003. He is a Lieutenant at the Aberdeen Fire Department. 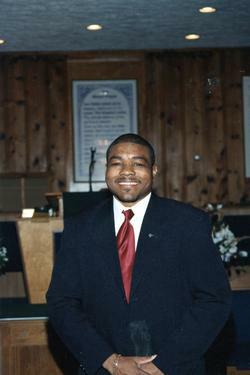 He is a member of Bethel M.B. Church in Hamilton, MS. His duties include directing and removals. Kourtney Mhoon is from Calhoun City, MS. 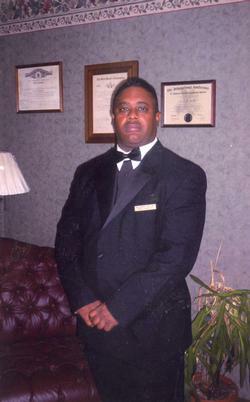 He has been working with Belle Memorial Funeral Home since 1999. He assists in first call removals and funeral directing. He is also employed with Winchester. Minister Markel Washington of Aberdeen, MS has joined us to provide additional support during times of sorrow for our families. He will meet with you or you can call him. Salena Westmoreland is residence of Calhoun City. 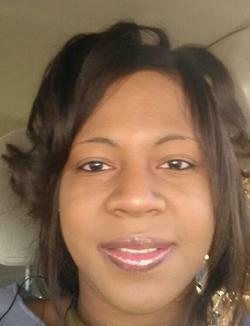 She is a member of Daniel Temple Church of God in Derma, MS. She is employed with South Calhoun Headstart and Calhoun Health Services. She is a member of Lawrence Woodard Heroine of Jericho Court in Calhoun City. She has been employed with Belle Memorial Funeral Home since 2014 as a licensed insurance agent, Notary Public, and assistant funeral director. ABERDEEN STAFF: Tracy Jones, Jeremy Belle, Cecil Belle, John Hatten, Chad Lenoir. Not pictured: Cameron Belle, Guyvester Dobbs, and Jared Howell.